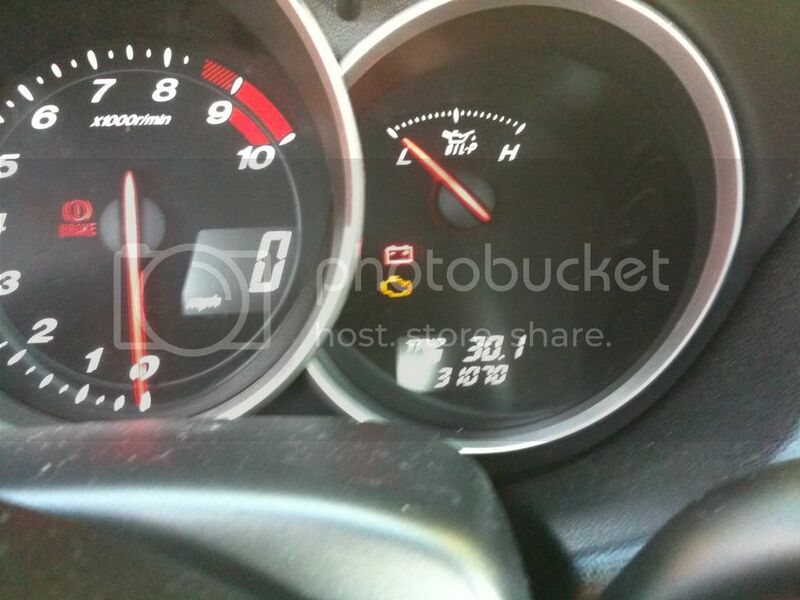 Selling a complete pull out of a 2005 RX8 6 speed. 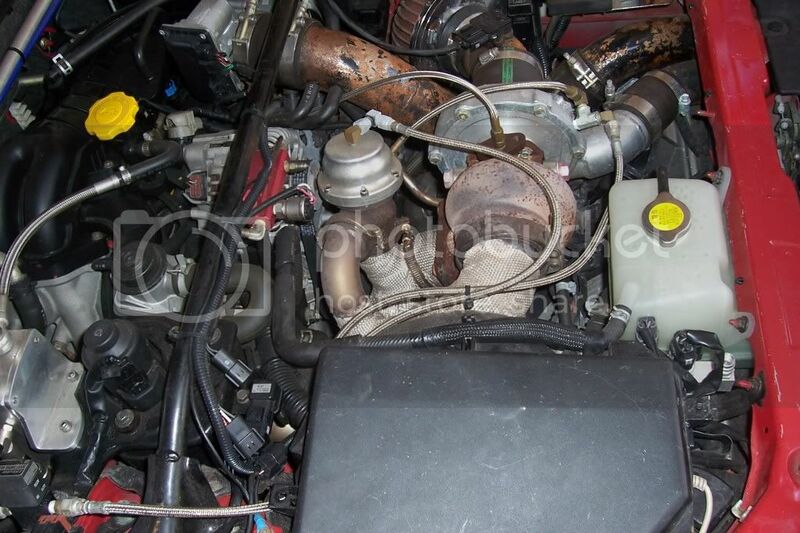 Has a turbo setup on it now and I am selling it all out whole. Doing a different motor swap. 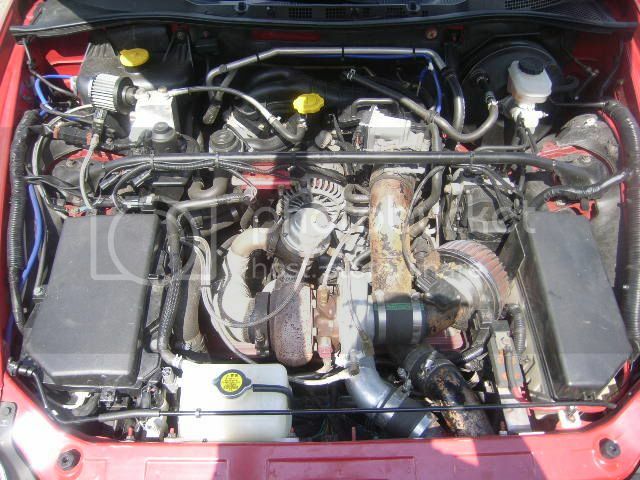 There are alot of parts I am unfamiliar with on this car but everything engine trans related will be included. If there is any specific parts that go with the turbo setup for the motor let me know what and where they are and I will pull them off. 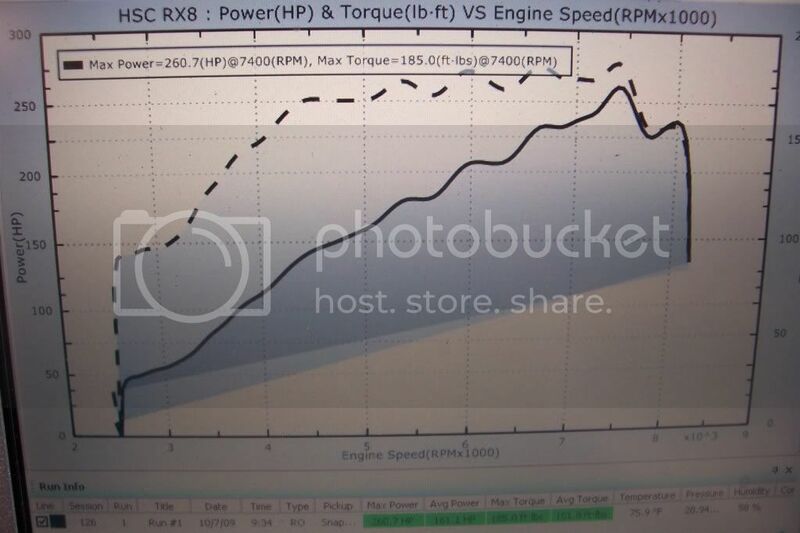 Car drives great boosts good and made 260whp on just 6psi. No smoking and it starts right up everytime. Paint on the piping is pealing off but all couplers and pipes are in good shape. Pm me or email me (alih8jerm@yahoo.com) with any questions and I will do my best to answer. I did not build this car so I am a little limited on my knowledge of whats been done. 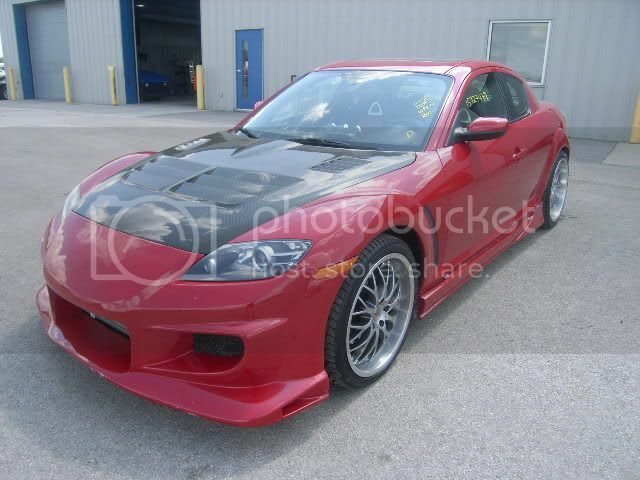 I am asking $7000 or best offer for the entire pullout, Turbo setup and all. 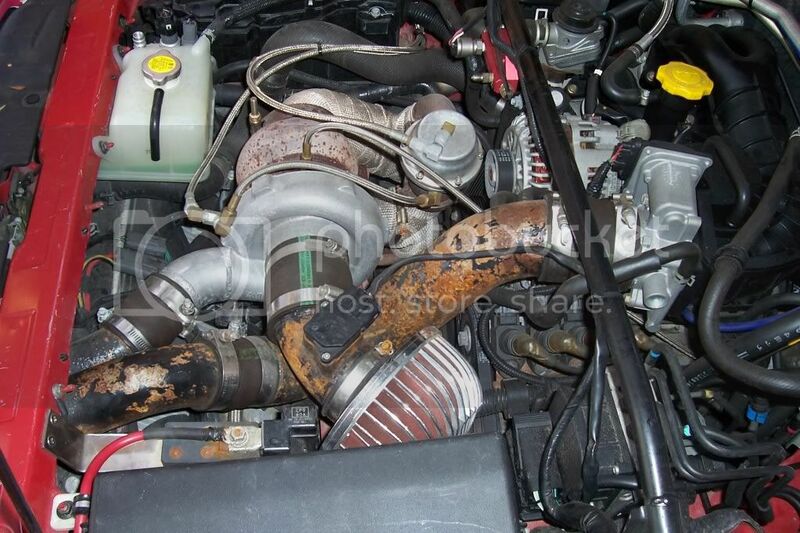 I am assuming that price is about right for the 31k drivetrain and turbo parts. If there is anything inacurate feel free to chime in or if anyone knows the type of kit this is. It didnt look like anything that I have searched for. Will ship at buyers expense. Shipping should be about $400 in the US and I will pallet everything up and wrap it very well. 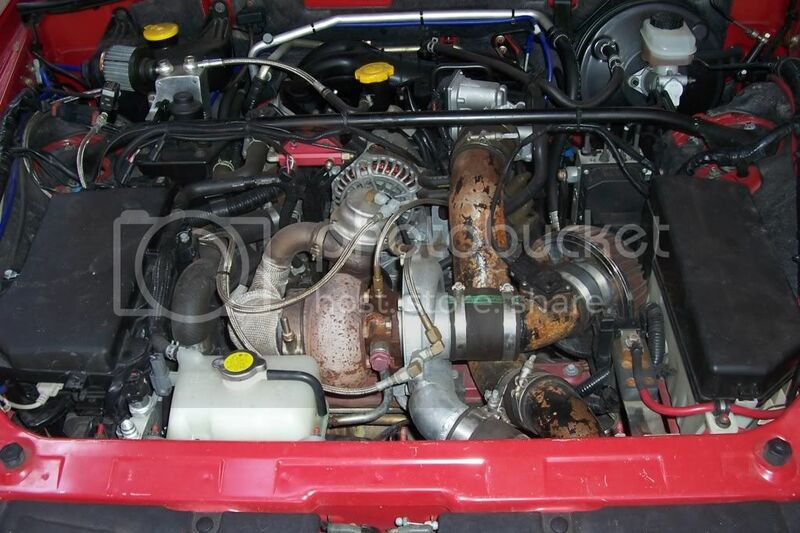 price for just the turbokit?